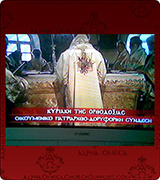 This set includes 8 items: sakkos, belt, epigonation, epitrachelion, cuffs, sticharion, small omophorion, large omophorion. 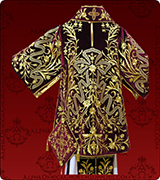 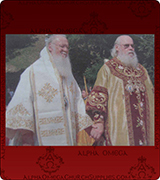 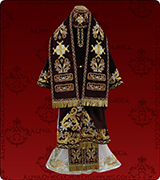 White Episcopal vestment with gold and burgundy embroidery. 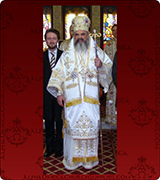 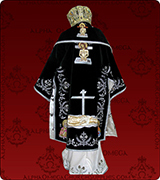 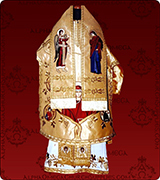 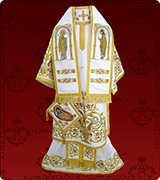 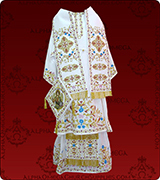 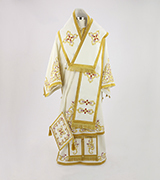 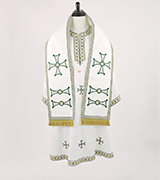 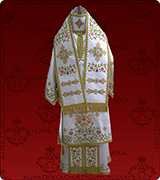 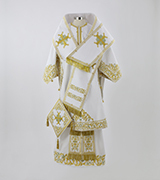 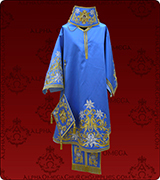 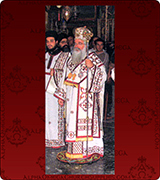 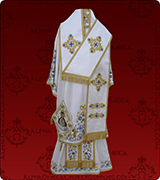 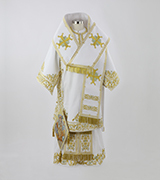 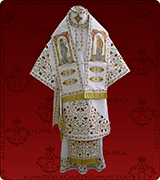 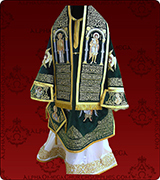 White Episcopal vestment with gold and silver embroidery. 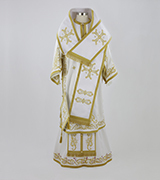 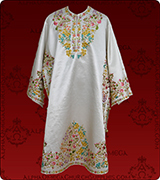 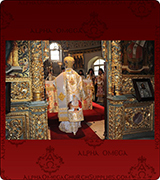 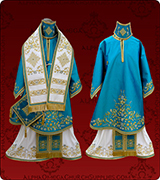 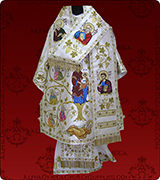 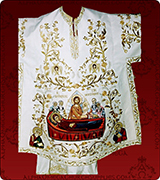 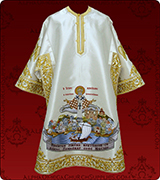 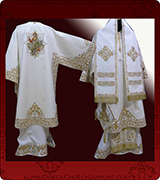 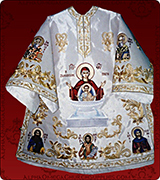 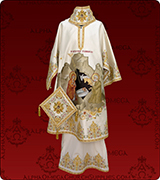 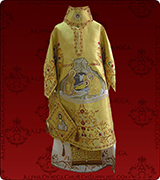 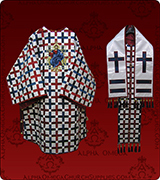 White Episcopal vestment with gold and silver embroidery with richly detailed icons.